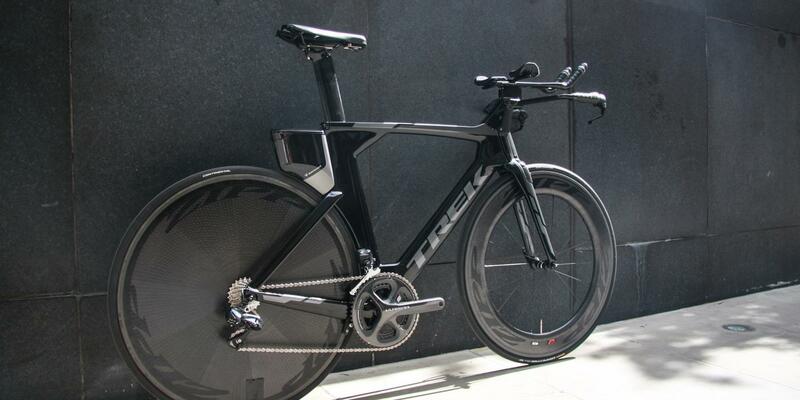 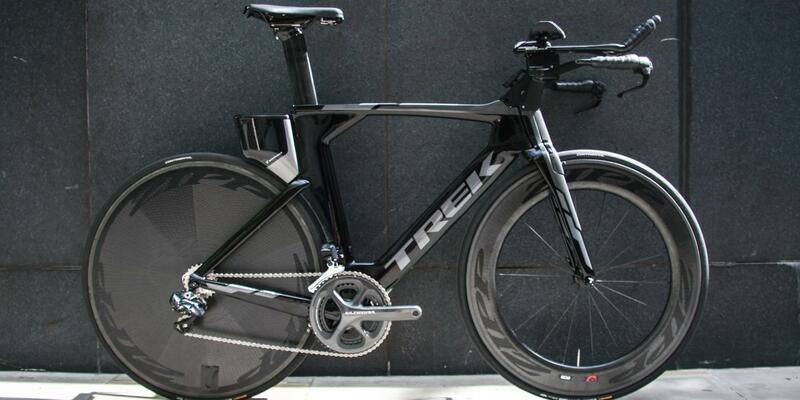 The Trek Speed Concept is a finely tuned TT machine that turns every watt you put out straight into speed. 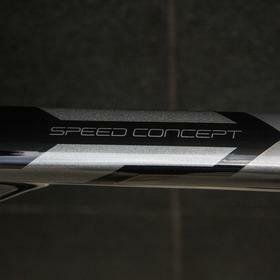 We find that we can get the best fit for most people with the Speed Concept. 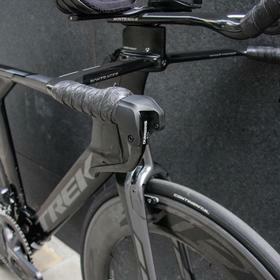 The modular cockpit is incredibly adjustable and allows for tweaks to position as you advance your position with practice. 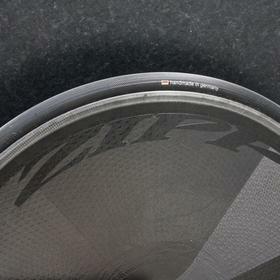 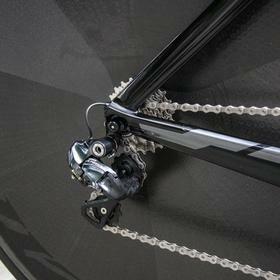 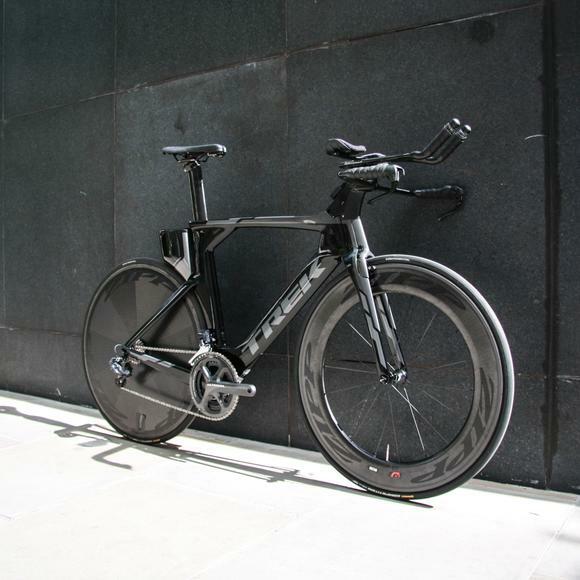 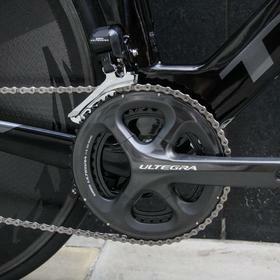 Ultegra di2 TT gives pure performance in a streamlined package and is a perfect choice here. 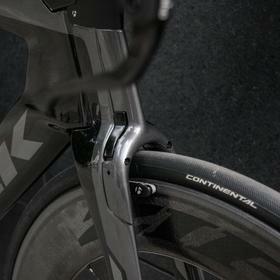 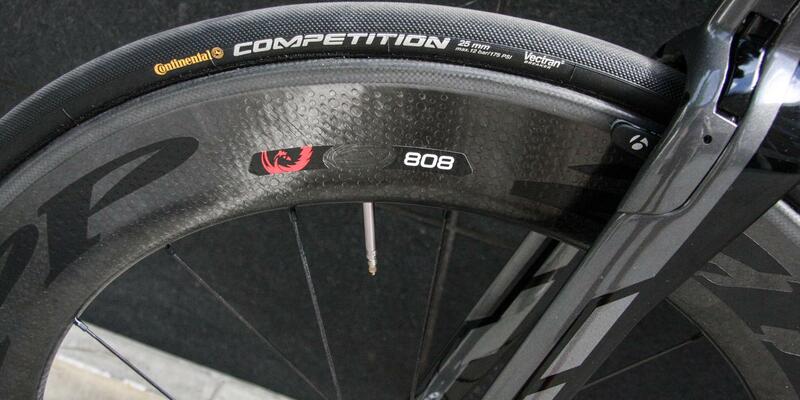 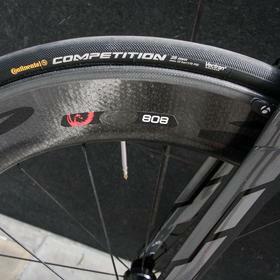 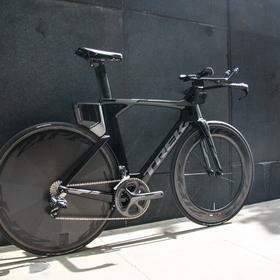 Come and see us about your own tri machine and getting the perfect aero fit.